The MM74HC161 and MM74HC163 synchronous presettable counters utilize advanced silicon-gate CMOS technology and internal look-ahead carry logic for use in high speed counting applications. 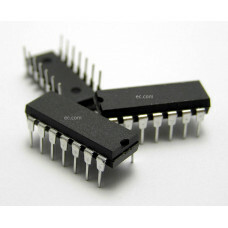 They offer the high noise immunity and low power consumption inherent to CMOS with speeds similar to low power Schottky TTL. 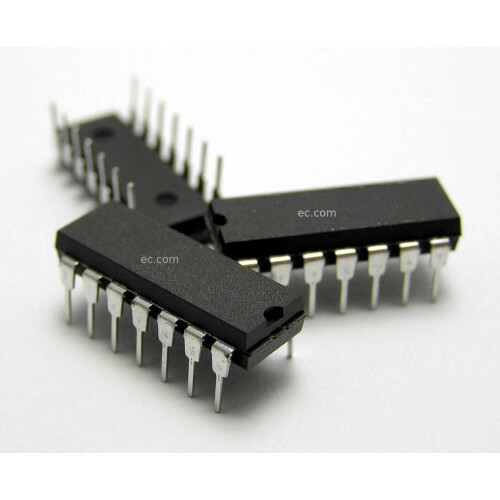 The HC161 and the HC163 are 4 bit binary counters. All flip-flops are clocked simultaneously on the LOW-to-HIGH transition (positive edge) of the CLOCK input waveform. These counters may be preset using the LOAD input. Presetting of all four flip-flops is synchronous to the rising edge of CLOCK. When LOAD is held LOW counting is disabled and the data on the A, B, C, and D inputs is loaded into the counter on the rising edge of CLOCK. If the load input is taken HIGH before the positive edge of CLOCK the count operation will be unaffected.